If you don’t have one of the newest flagship Android phones, you may sometimes complain that it’s getting slow or freezing. This is sure to happen especially if you download and install a lot of different apps and games. Who doesn’t do it after all? No one! Fortunately, you can restrict the number of apps running in the background or disable them entirely. In this short tutorial I will show you step by step how to do it. Let’s begin. 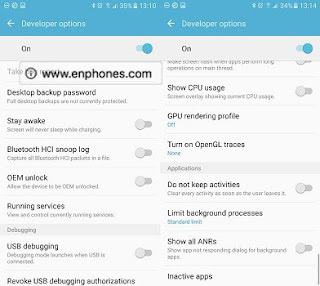 The first thing you need to do is enable developer options in your Android device if you haven’t done this already. This is a very quick and straightforward process. Go to Settings > About device > Software info and tap on Build number seven times. Your phone will notify you how many steps away you are from becoming a developer. If you have already enabled developer settings, you will the information like the one in the screenshot below. 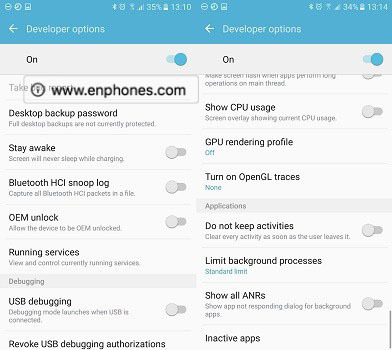 In the settings of your device you will now see Developer options (you can see it on the screenshot about because it has already been enabled in my phone). 1. Make sure that Developer options are ON. Use the toggle to turn it on and click OK once you see the warning. This is the warning you have to accept by clicking OK.
2. Swipe down until you see Applications. 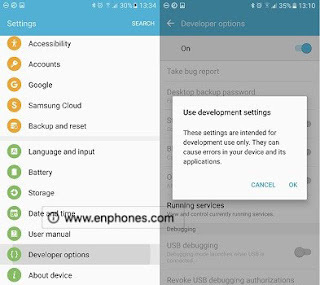 The location of Applications may differ depending on the device and the version of Android. 3. There are two options that should interest you: Do not keep activities and Limit background processes. 4. 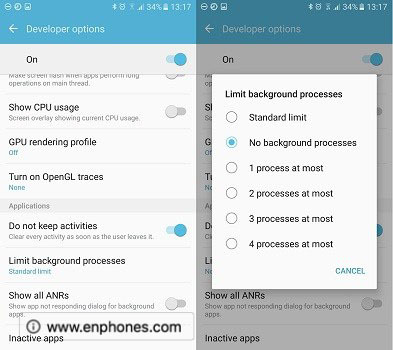 If you want to disable apps and processes from running in the background make sure that Do not keep activities is turned ON and Limit background processes is set to No background processes. Take a look at the screenshot below. Congratulations! 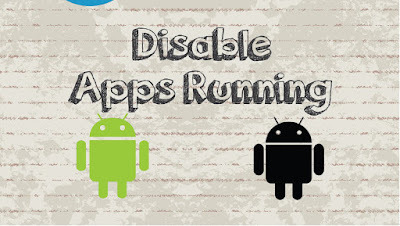 You have successfully disabled background apps on Android. Your device battery life should improve a little bit. However, it may take a bit longer for your phone to open apps (as it has to open each app every time you have to use it instead of returning to it). 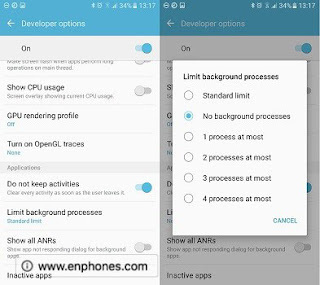 This setting may also impact the correct operation of some apps (e.g. alarm clock apps) so be sure that you know what you are doing by disabling background apps on your Android device. Good luck!